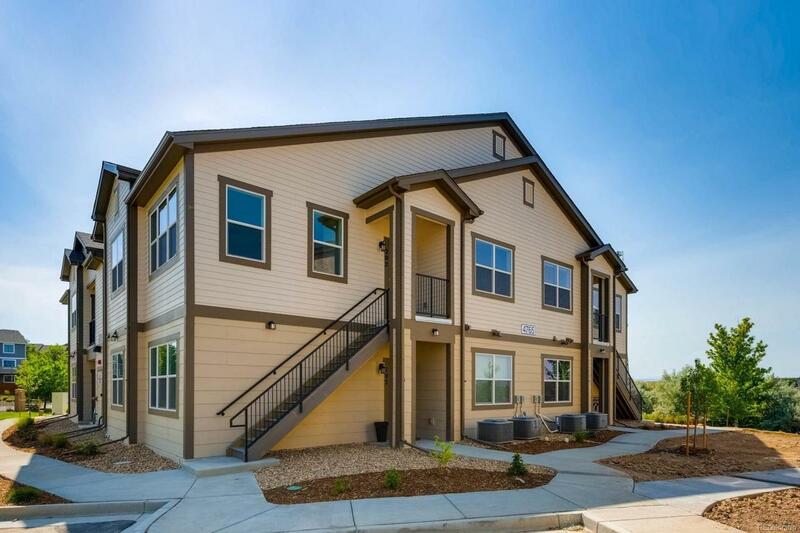 Brand new Kate floor plan available now in the Shadow Canyon community. 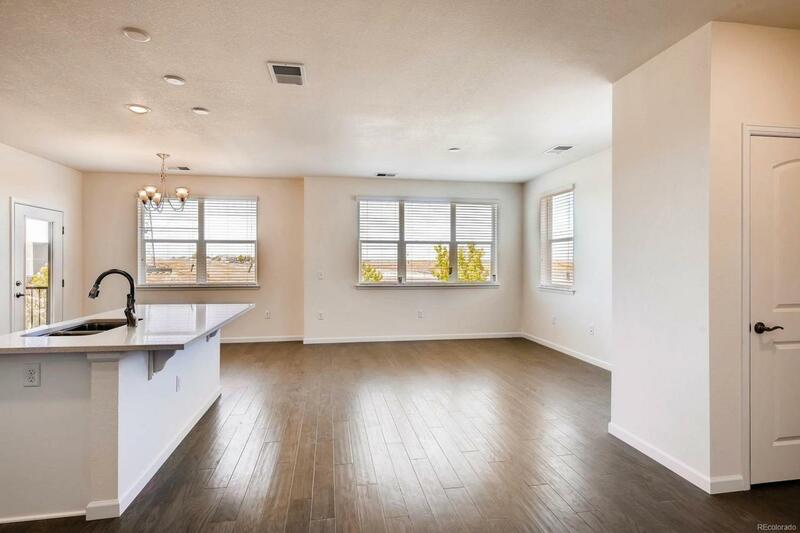 This gorgeous second floor unit has fantastic southern exposure and receives a ton of natural light. 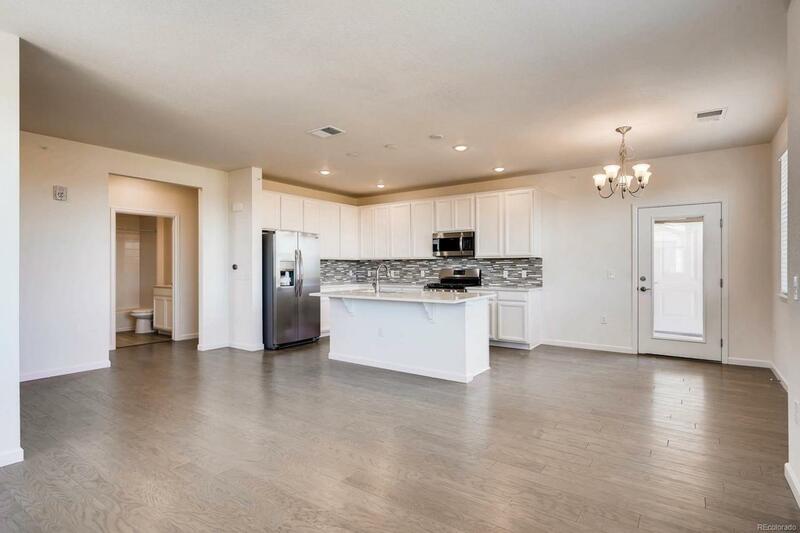 Beautiful interior finishes include extensive hardwood flooring, granite counter tops throughout, two tone paint, 12X24 tile work in the bathrooms and laundry and much more. 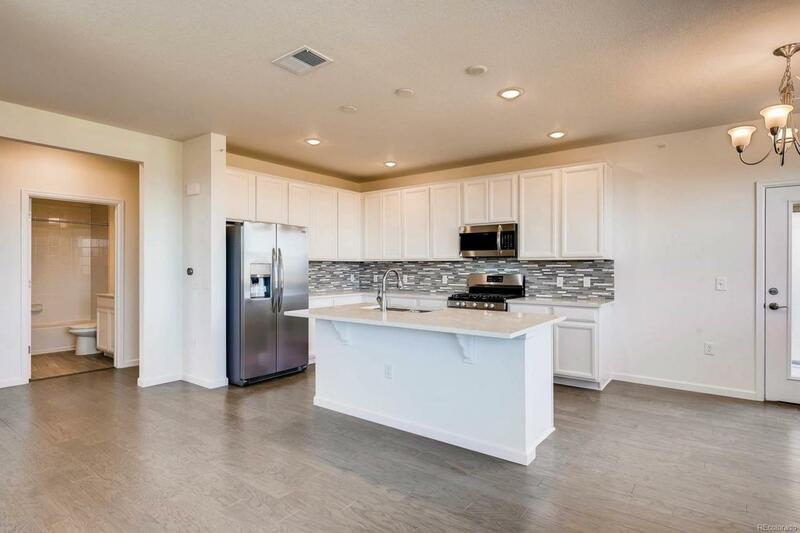 Huge kitchen with tons of counter and cabinet space, oversized island with room for seating, espresso cabinetry, and stainless steel appliances including microwave, dishwasher, and gas range. Optional one car garages are available to purchase as well at the community.